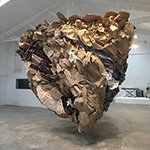 SUMA is collaborative project by American sculptor Mia Pearlman and her husband, Catalan jazz pianist Albert Marquès. 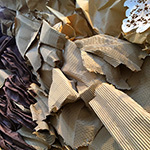 SUMA, or “sum” in English, means both the aggregate of two or more quantities, and the substantive meaning of a matter. 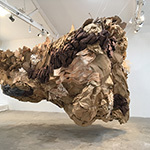 As a title, it refers to the way every culture and landscape contains the entire complex history of how it came to be: all of the peoples and cultures who lived there, their stories, identities, political systems, art forms, languages, religions, built structures and use of the earth. 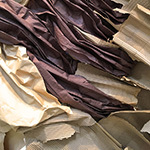 There are no pure cultures, lands or peoples: we are all the product of countless ingredients, often forgotten by history. 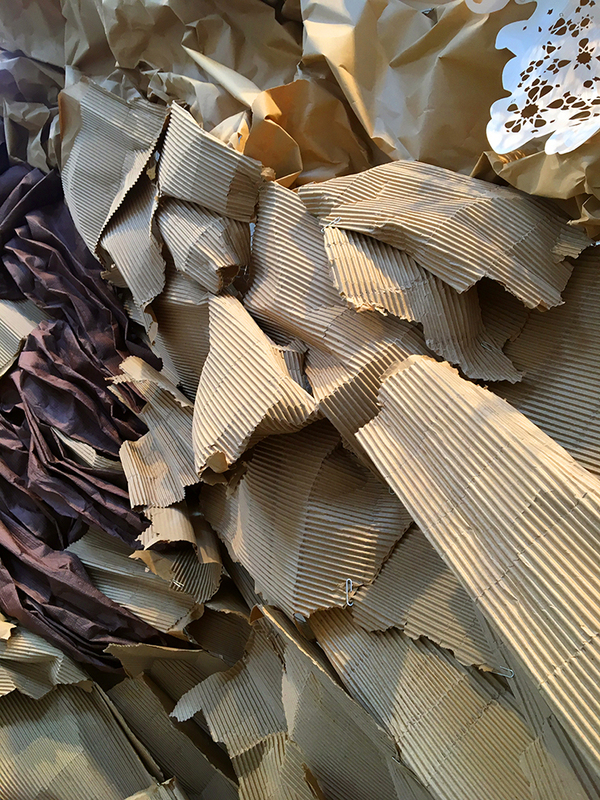 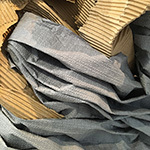 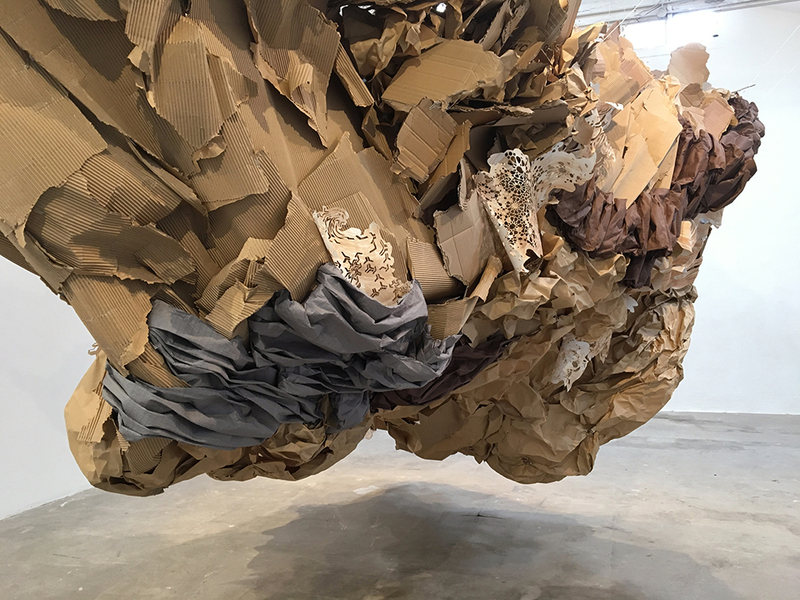 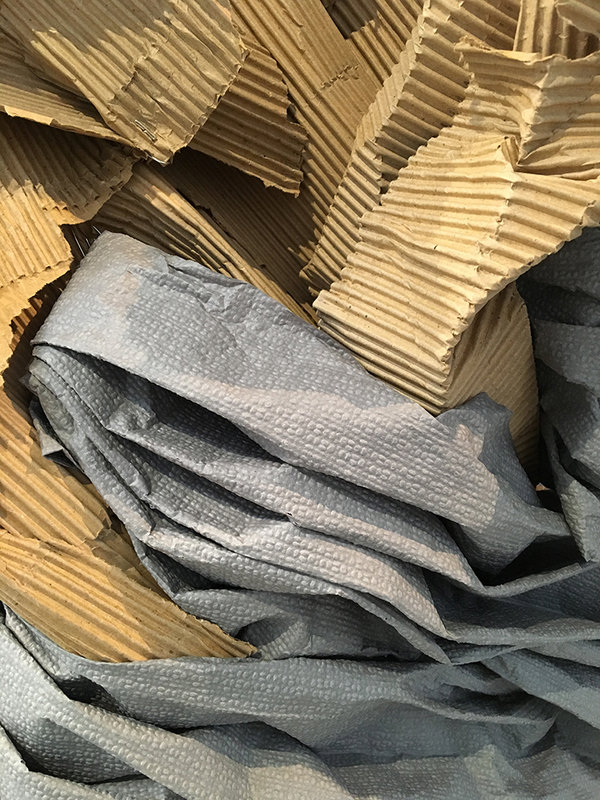 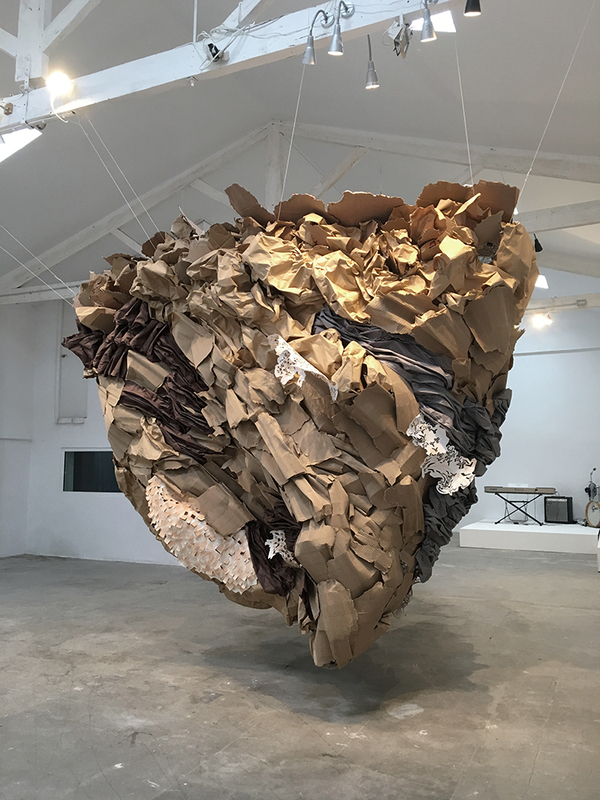 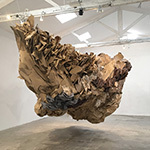 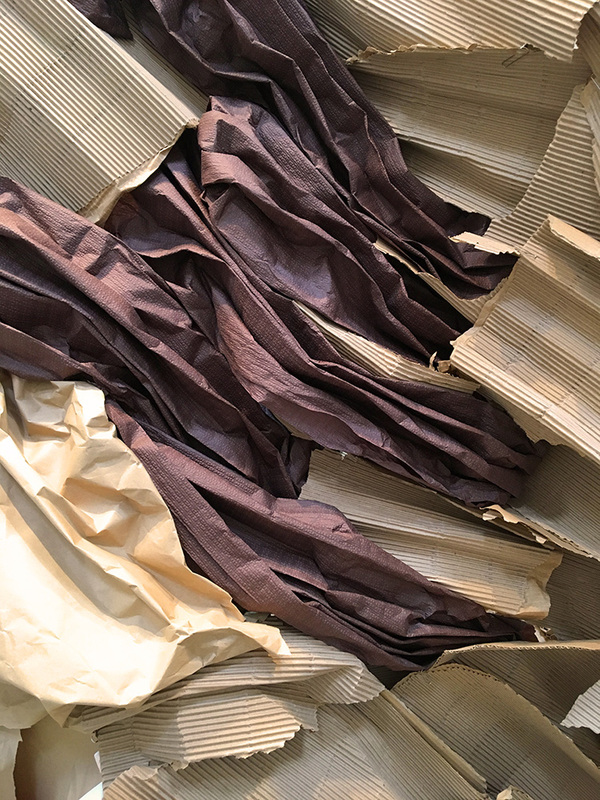 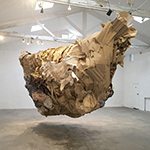 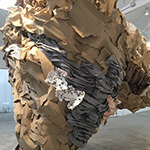 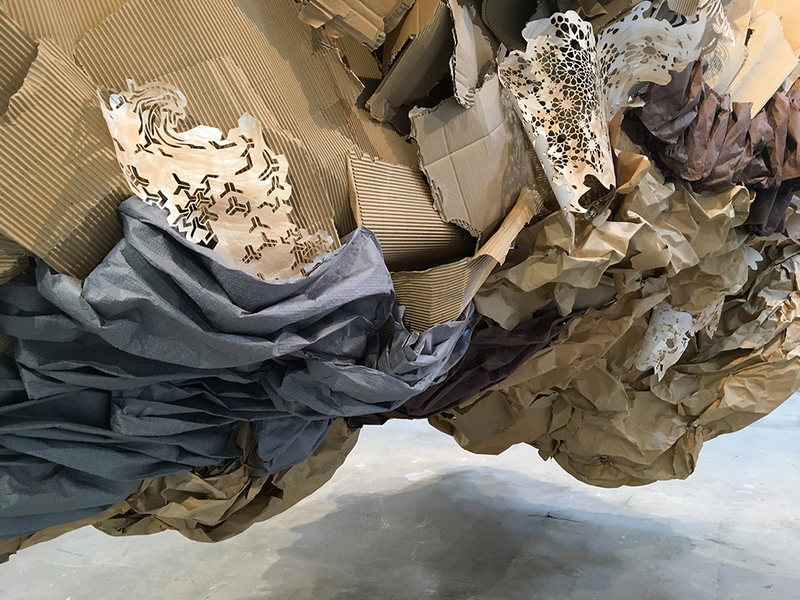 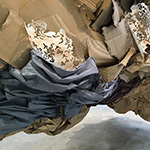 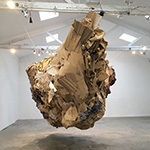 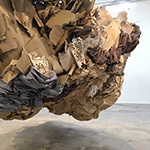 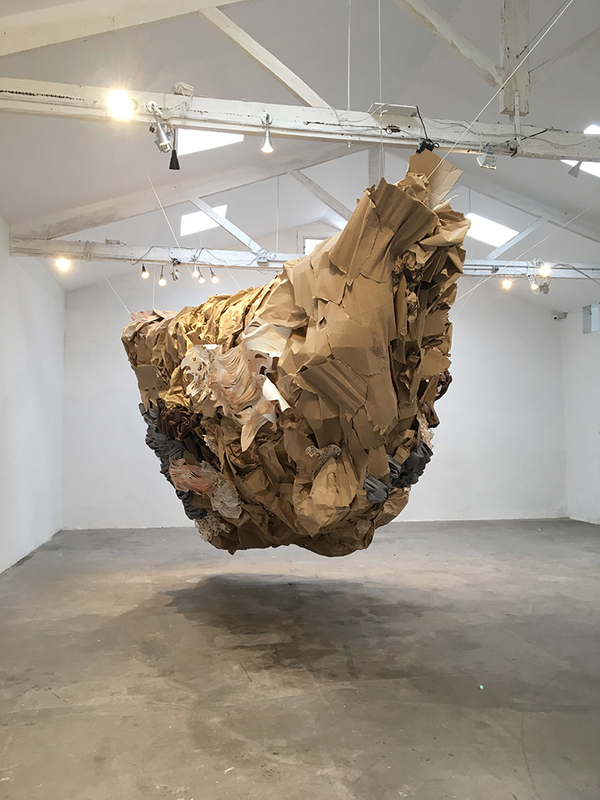 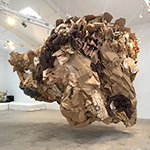 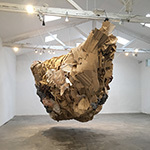 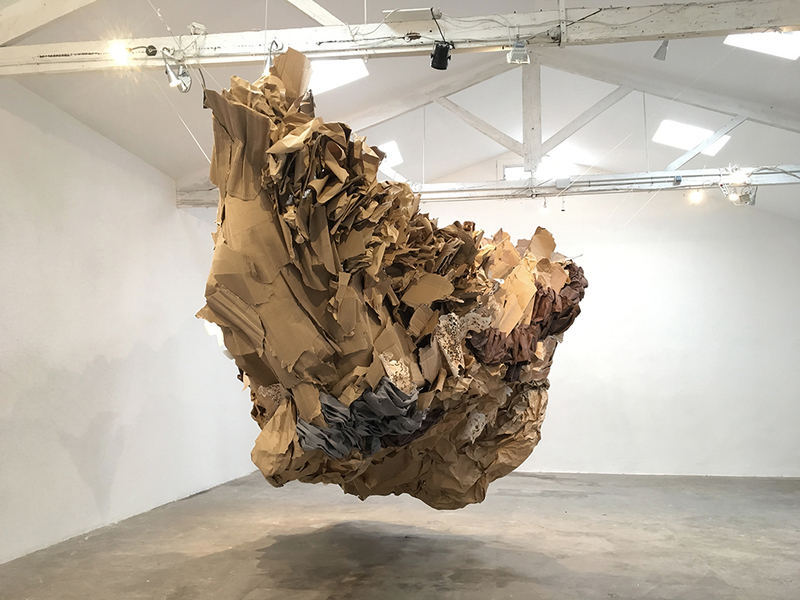 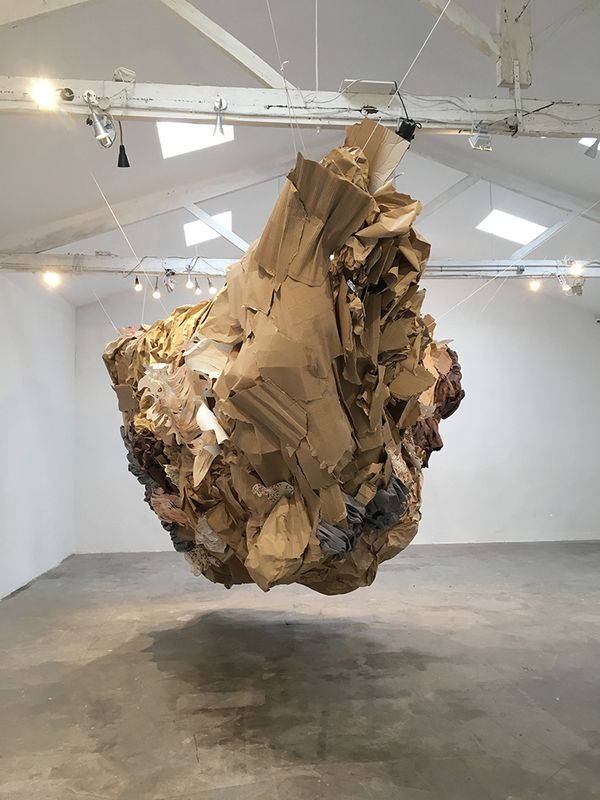 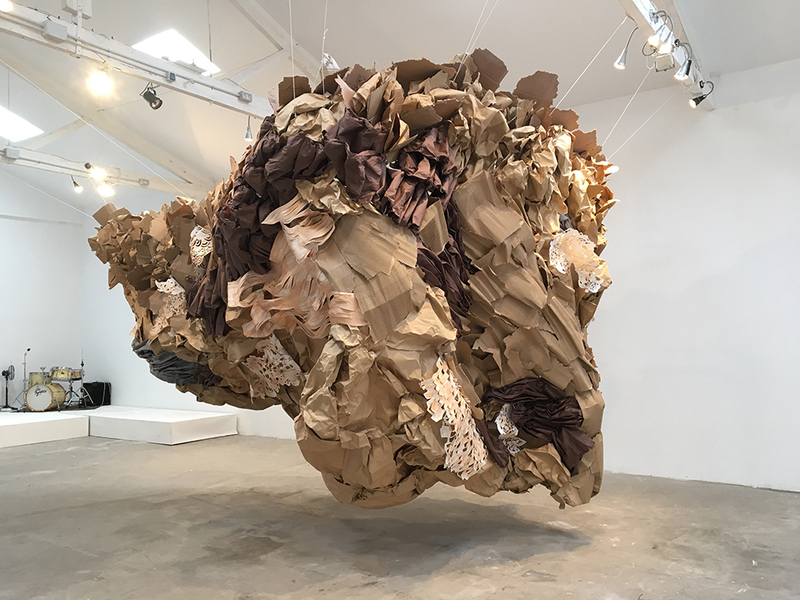 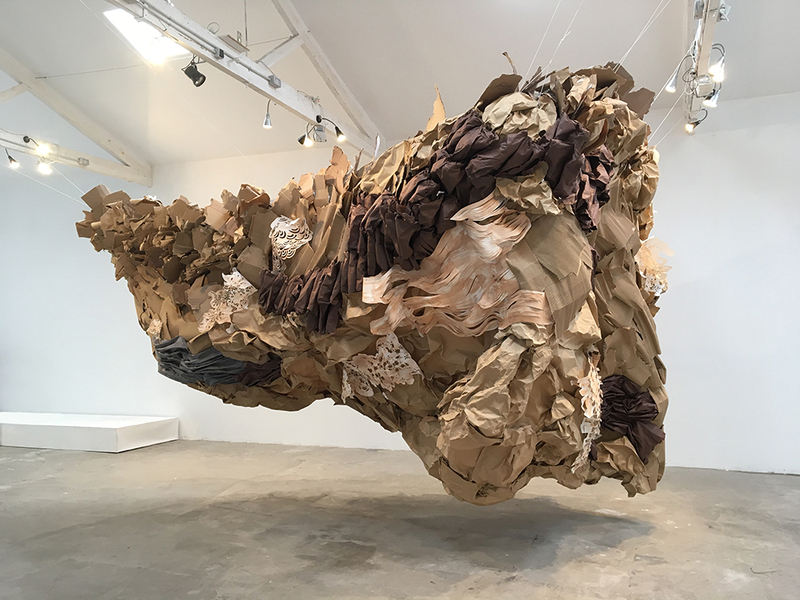 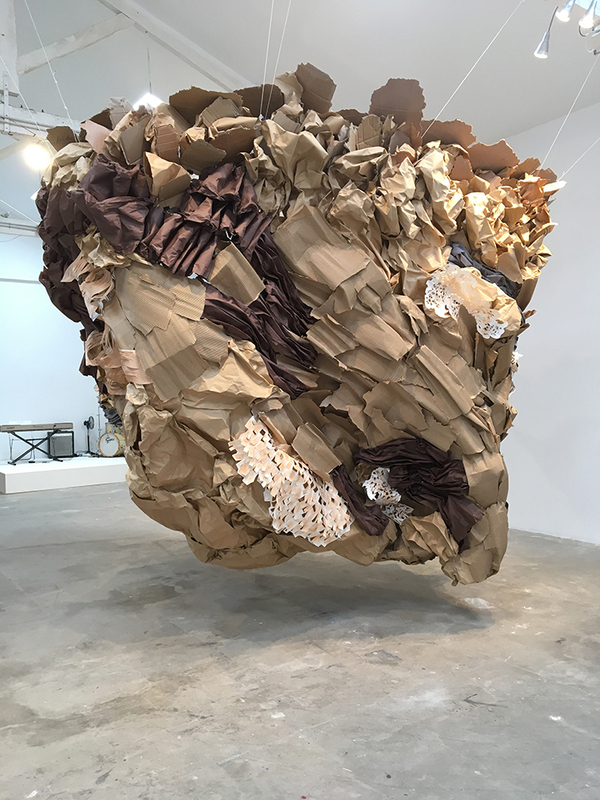 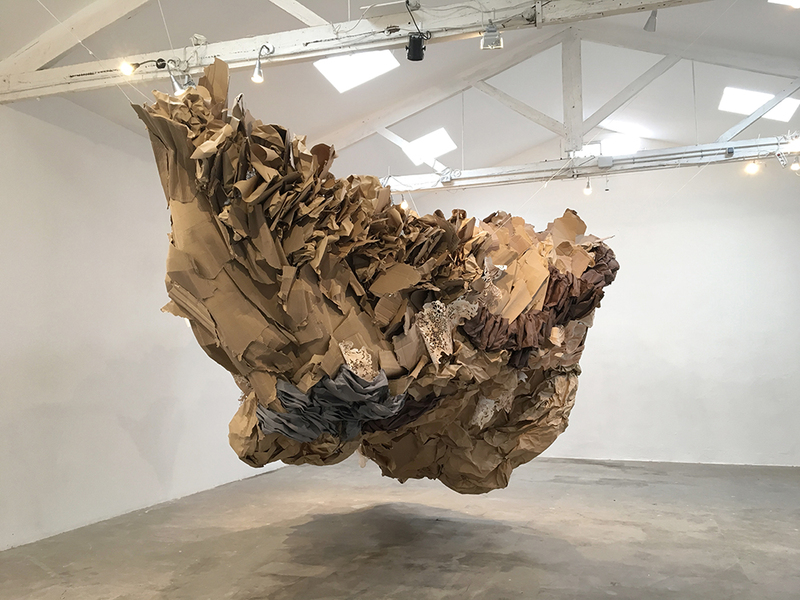 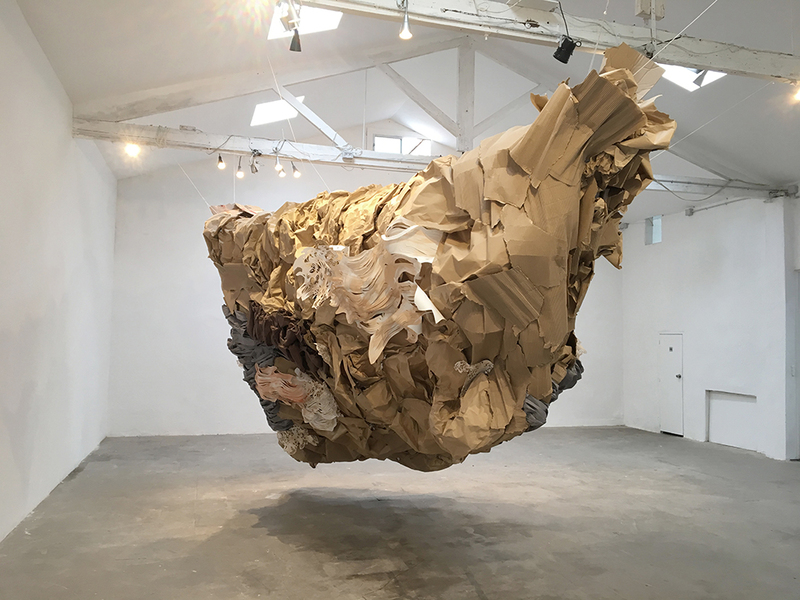 Mia Pearlman created a new site specific installation using cardboard, craft paper, paper tablecloths, reimagined laser cut Islamic, Japanese, and other patterns, and hand cut paper, inspired by geologic strata formed over eons. 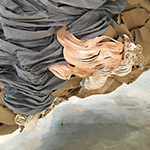 This is her first installation made on an armature, and made from these materials. 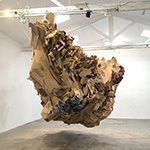 Albert Marquès created a series of three discussions and free jazz concerts with musicians from Barcelona and New York City to explore new ideas in improvised music and whether music is influenced by one’s cultural identity. 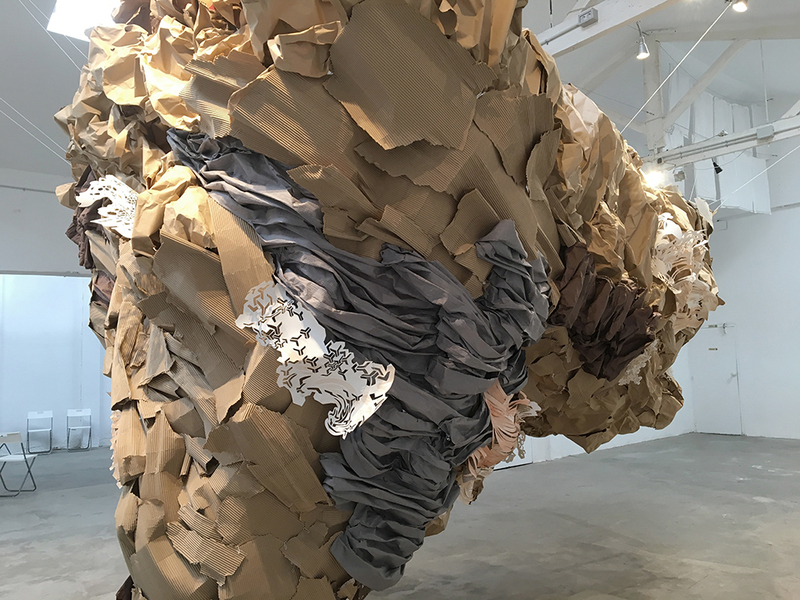 When three jazz drummers, an Afro-Catalan, a Spanish Jew and an Afro-Latino New Yorker get together, do they see percussion differently? 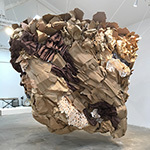 Each concert featured musicians who had never met or played together before the first note, with no written music or plan, inspired by Mia's sculpture and their musical chemistry.